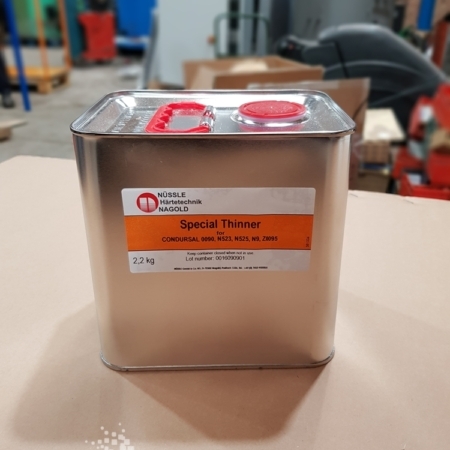 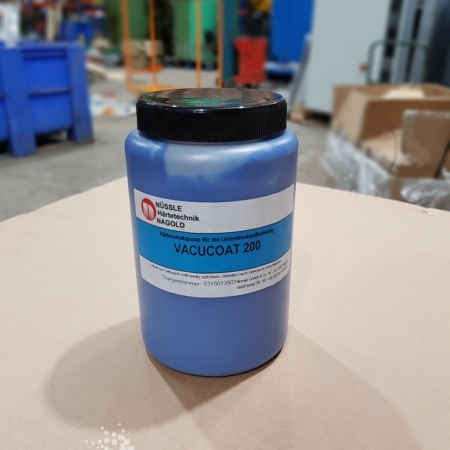 Please see below for Thermal Process Management’s range of stop-off protective paints. 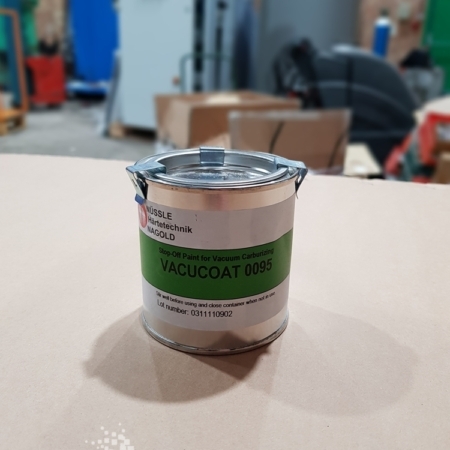 Why use stop-off protective paints? 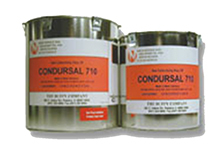 The paints we supply are highly developed specialist compounds that prevent diffusion. 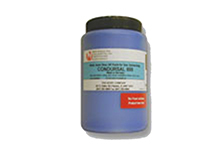 They reduce processing times while improving performance. 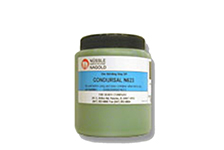 Along with the ease of application and removal at a lower cost than copper plating. 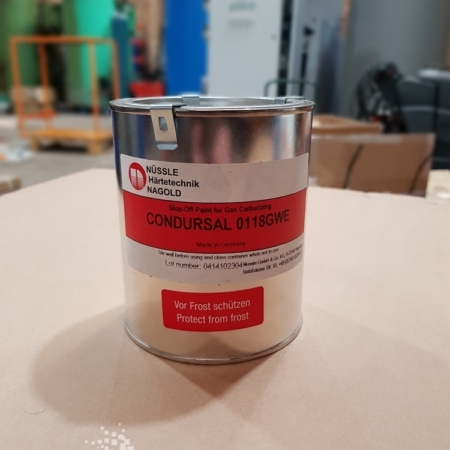 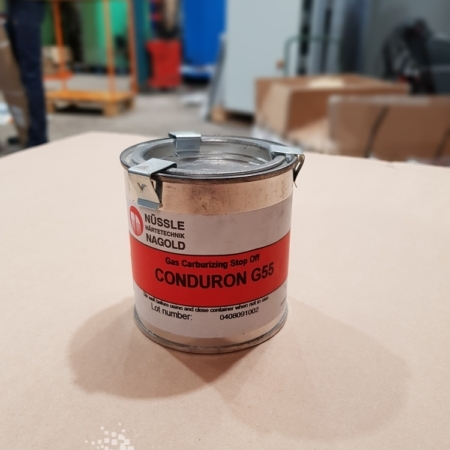 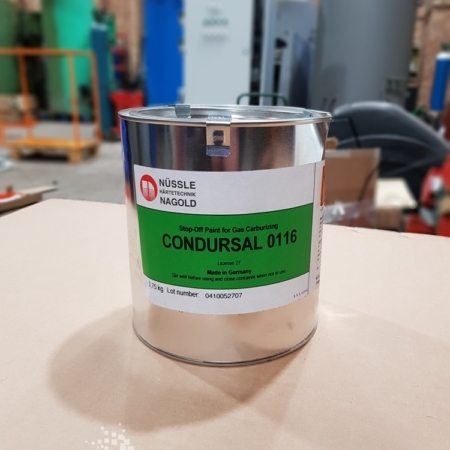 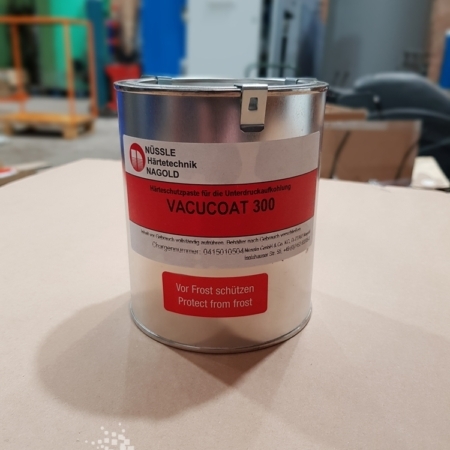 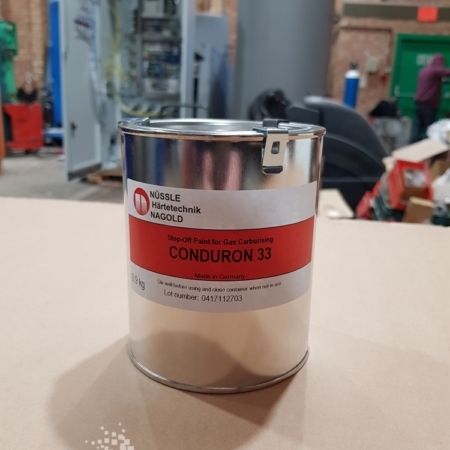 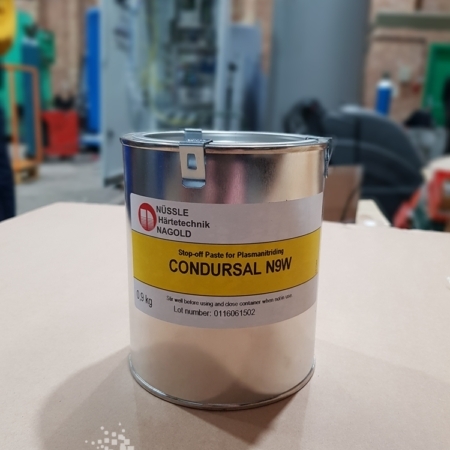 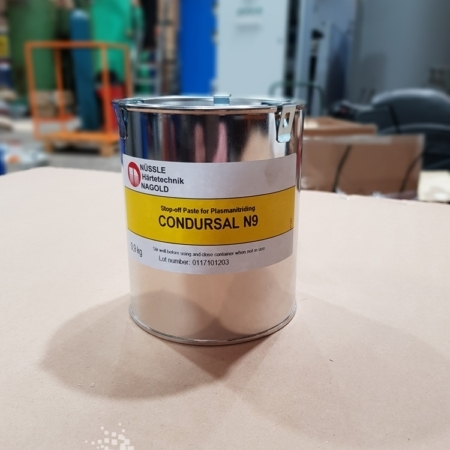 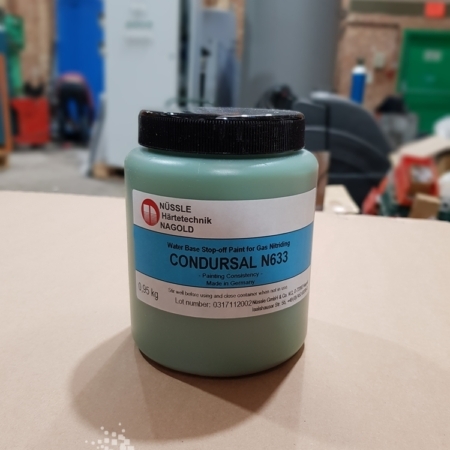 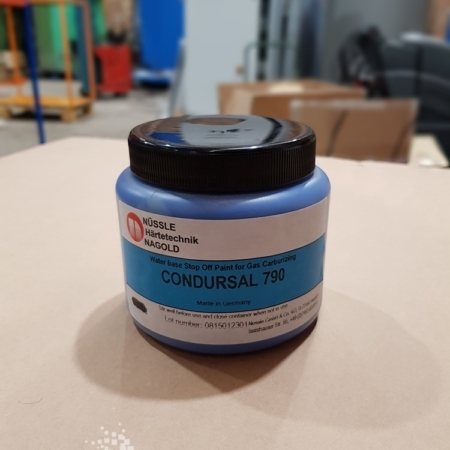 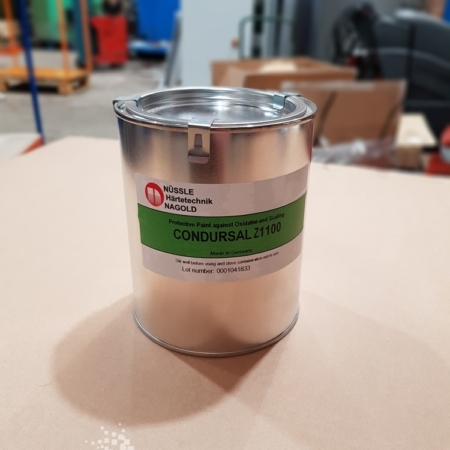 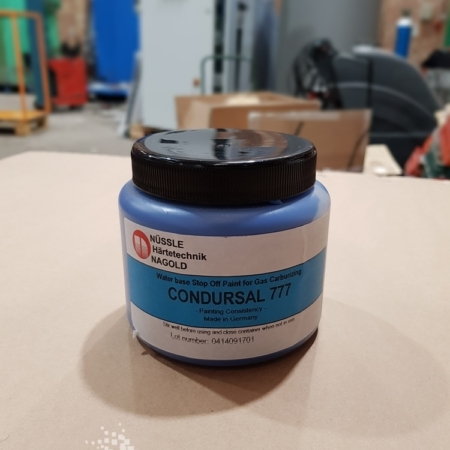 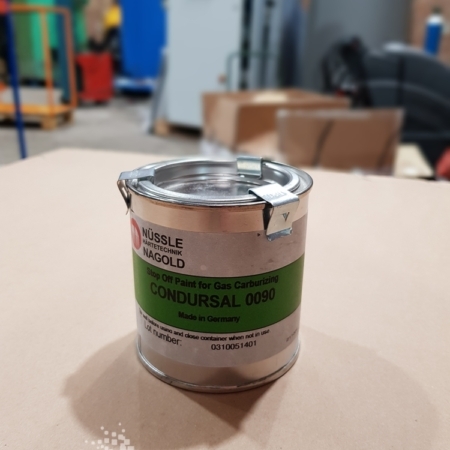 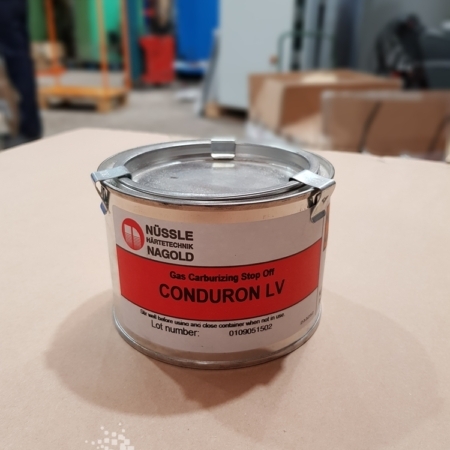 The CONDURSAL, CONDURON, and VACUCOAT brands support supports Gas Carburising, Carbonitriding, Vacuum Carburising, Nitriding, Plasma Nitriding, Nitrocarburising, and Scale Prevention processes.